Ballerina Baby all over print in maus house girls long john pyjamas. 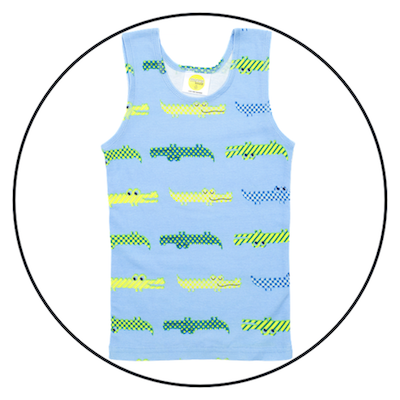 The modern ballerinas all over print is great for the younger girls bedtime. Count to Sheep all over print in maus house girls long john pyjamas. The sheep herd all over print is great for the older girls bedtime. Count to Sheep print in maus house girls long john pyjamas. The counting sheep placement print and sheep herd all over print legs are for the older girls bedtime. 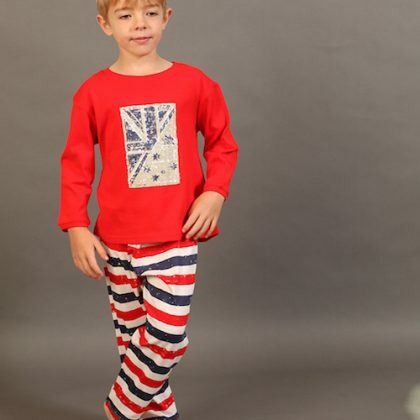 Made from 100% cotton and machine washable, these super soft pyjamas are great for lounging around in. Loose fit styling through the body, with elasticated waist and 7/8 length sleeves and legs for a more relaxed fit. Order these in the Count to Sheep print, Count to Sheep all over print, and Ballerina Baby all over print.